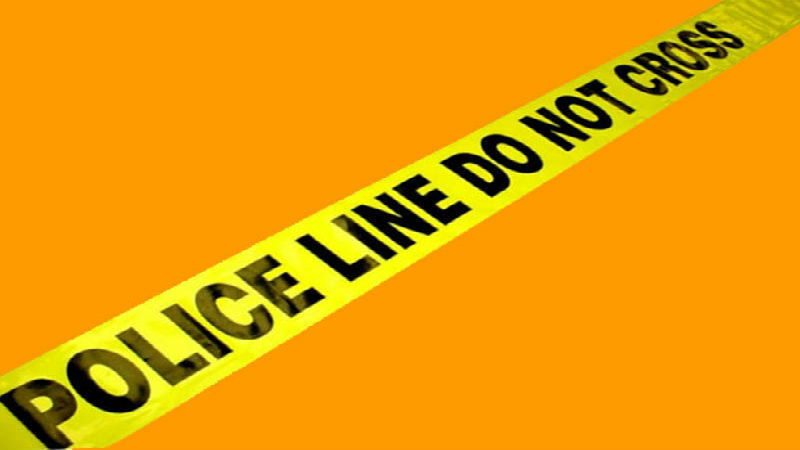 A male suspected of mauling his girlfriend died after he tried to evade arrest. The incident happened on February 15, 2019 when at about 6:30 AM, Ruvilyn Baday Herman, 27, and a resident of No. JA-248 Pico, La Trinidad, Benguet appeared to La Trinidad MPS and reported that she was physically mauled by her boyfriend identified as Reynaldo Pilando Balas, 40, and residing at No. MA-28A, Puguis, La Trinidad, Benguet inside her residence. Police personnel responded to the area and was able to arrest the suspect. The suspect was brought to La Trinidad MPS and undergone normal booking procedure. At one juncture, he was accompanied by PO3 Sim to the comfort room to wash his hands. However, the suspect suddenly pushed PO3 Sim and run exiting at the back door towards the compound of Benguet General Hospital. PO3 Sim and other personnel on duty chased him but the suspect jumped over the perimeter fence and landed at the compound of Jeferson Sucdad. When the police were about to corner the suspect, they were surprised to hear from Sucdad that the suspect was lying unconscious. The policemen immediately brought him to the hospital for treatment however he was declared dead on arrival. The Police authorities are conducting progress report on the case.